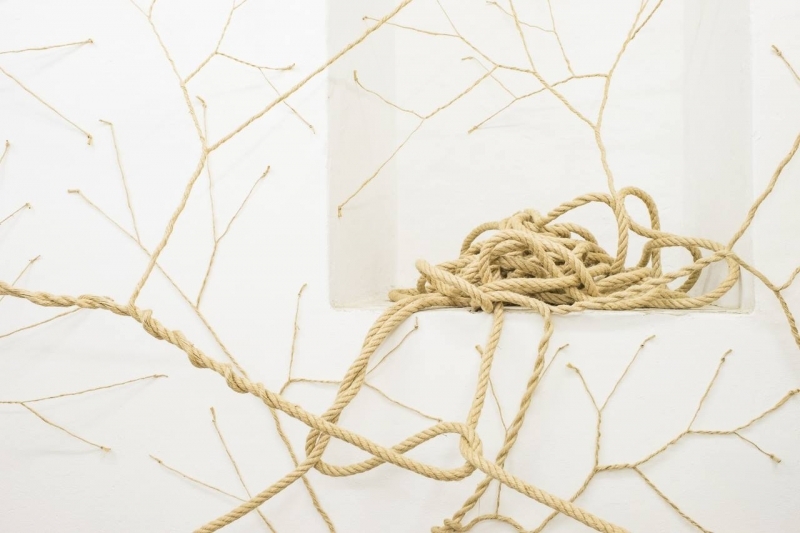 Galleria Macca is pleased to present Janaina Mello Landini's solo exhibition, CICLOTRAMA 28 MEDUSA. 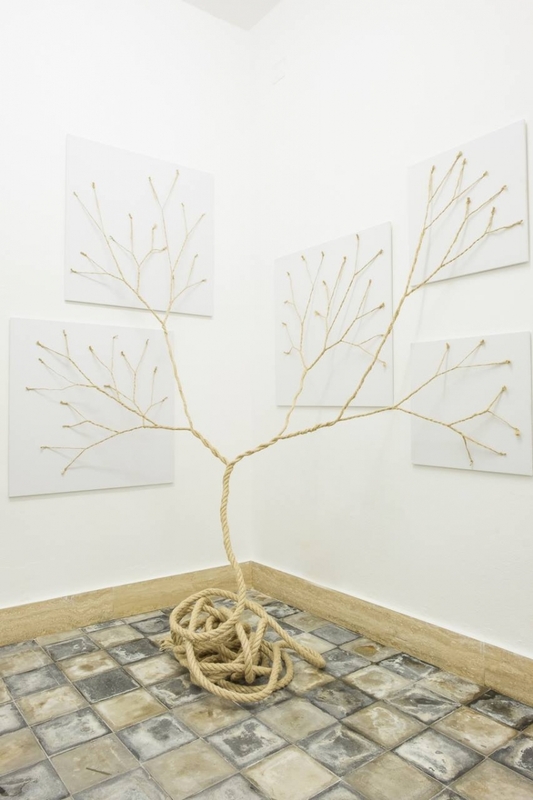 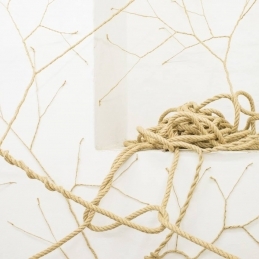 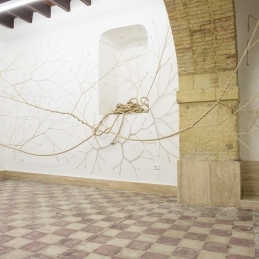 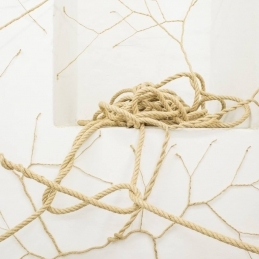 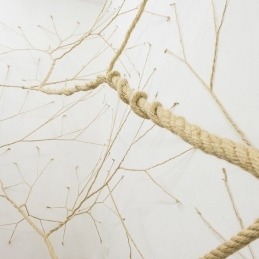 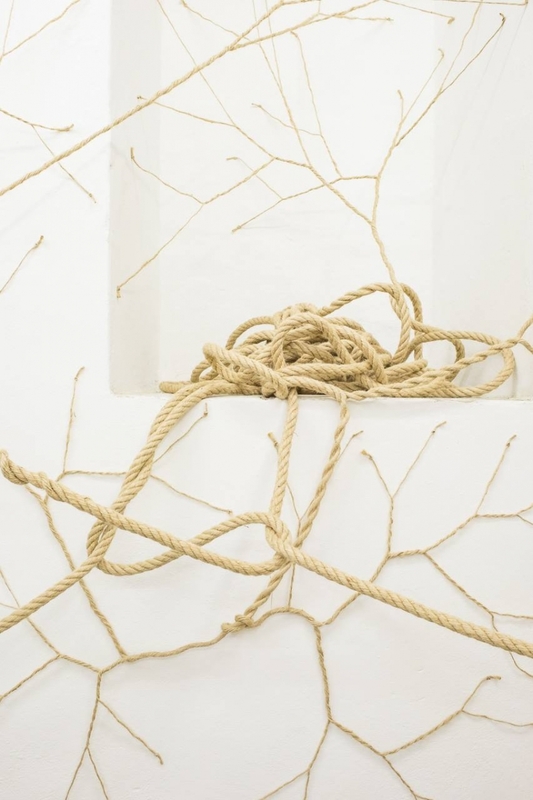 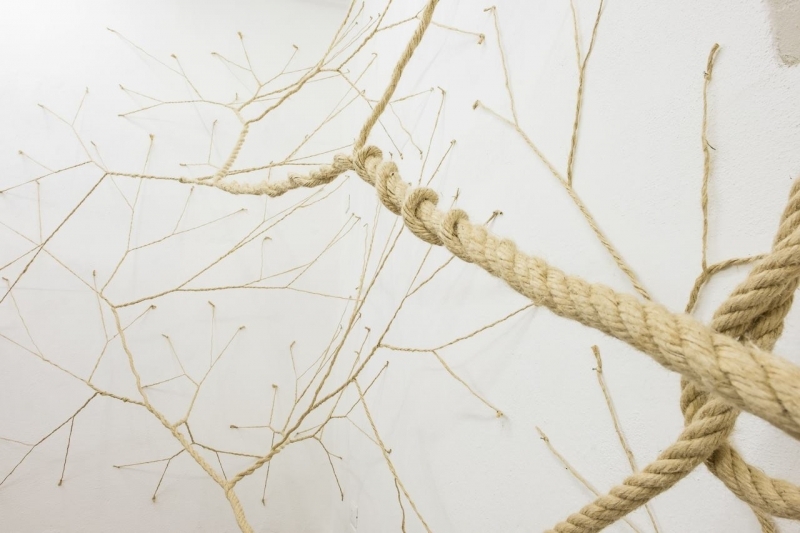 This rope-based, site-specific installation proposed by Janaina Mello Landini is part of the ongoing series Ciclotramas*, a project the artist has been developing for over five years. 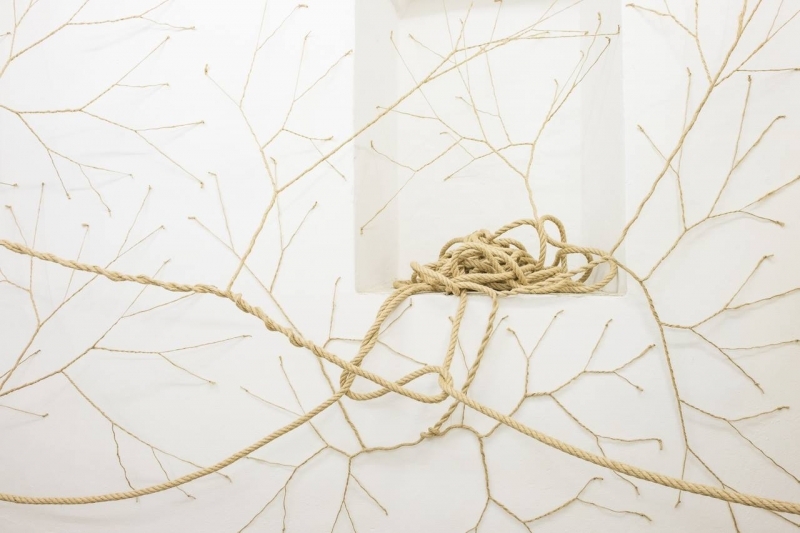 Working with threads and strings, she creates site-specific installations that occupy the space in an immersive and unexpected way. 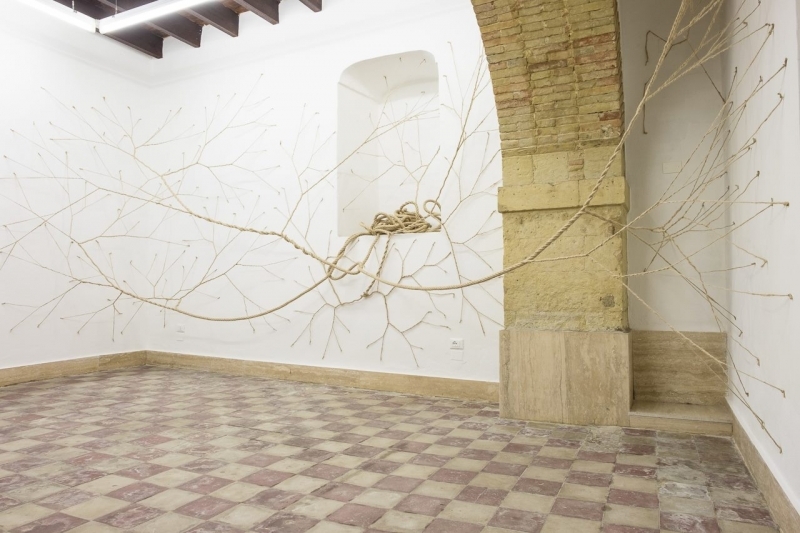 The main concept for this show is to present a Ciclotrama Medusa, starting from a pile of used ropes from Cagliari's seaport, the ropes dissolve its mass pervading the gallery in all directions. 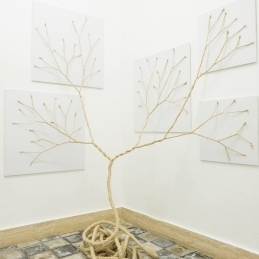 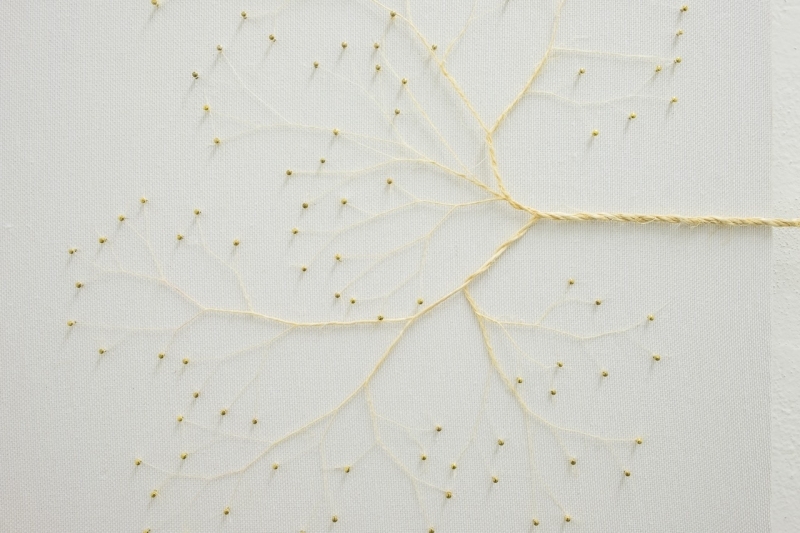 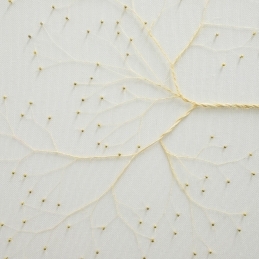 Born in São Gotardo, Minas Gerais (1974) Brazil, Janaina Mello Landini lives and works in São Paulo. 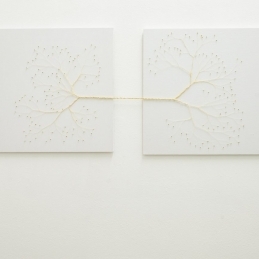 Her artistic output encompasses her knowledge of architecture, physics and mathematic and her observations about time, to weave her worldview. 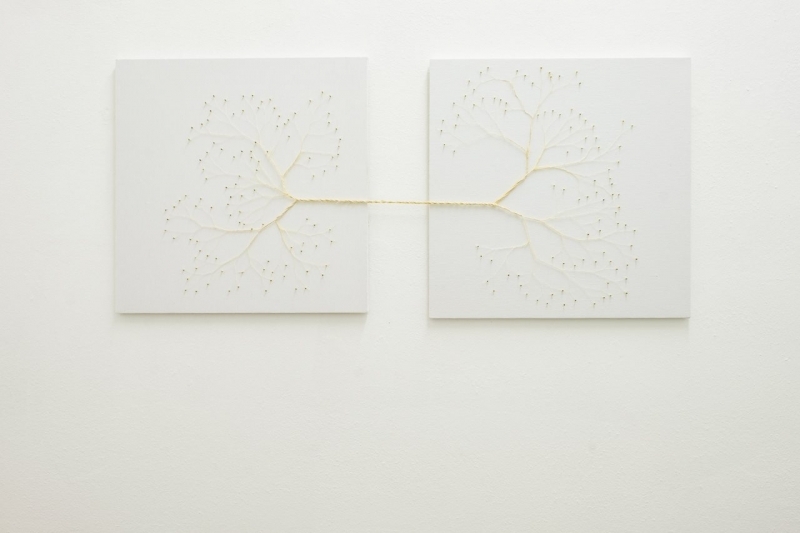 Her work transits between different scales – from the object to public spaces. 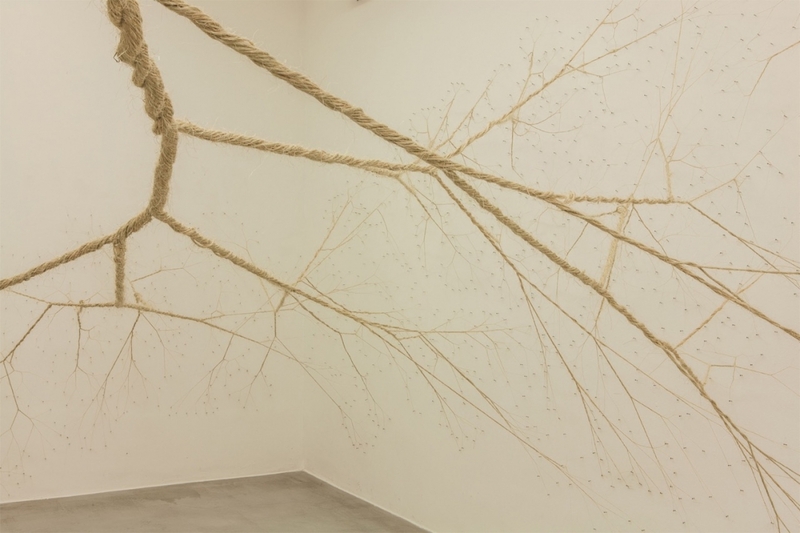 In the last five years, she has shown her work in exhibitions and shows in Sao Paulo, Brasilia, Belo Horizonte, Belem, Paraty, Italy and France, among other places. 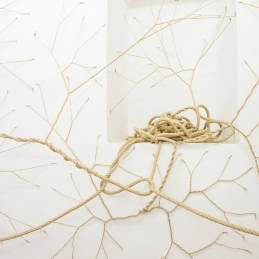 Mello's work is part of several private and institutional collections.